Now a days the Celtic triad or triquetra represents an art form that has its roots in Celtic, Germanic and Christian forms. The triangle is representative of three forms. 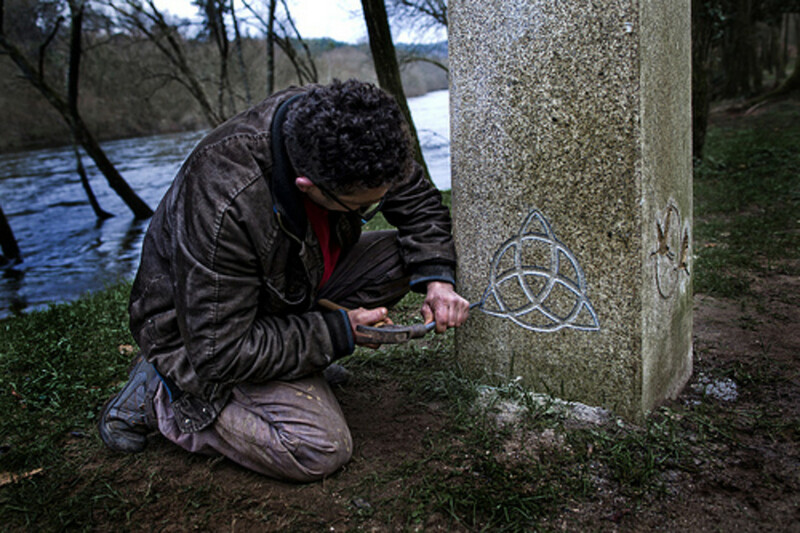 In Celtic art, the triad was rarely seen alone and is often an element of construction in depicting a Celtic Cross. The triquetra is seen in the Book of Kells and on early Celtic stone slabs and carvings. 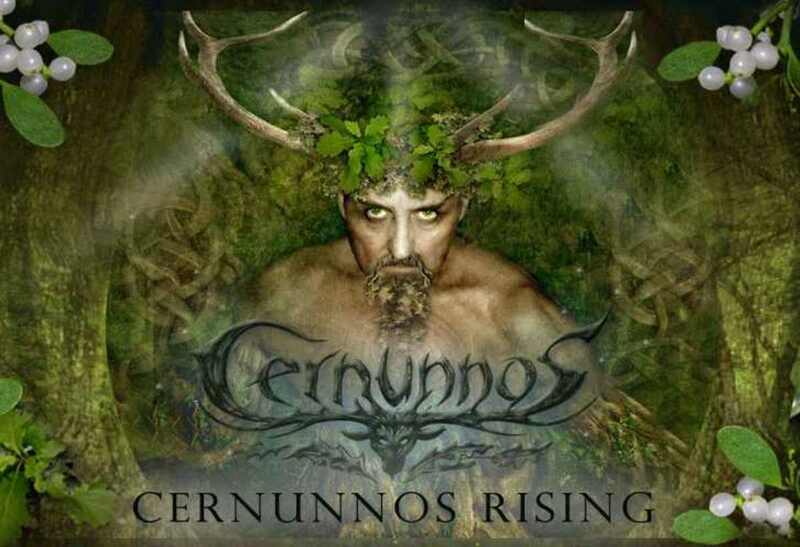 The symbol is used as an identification of Celtic culture. 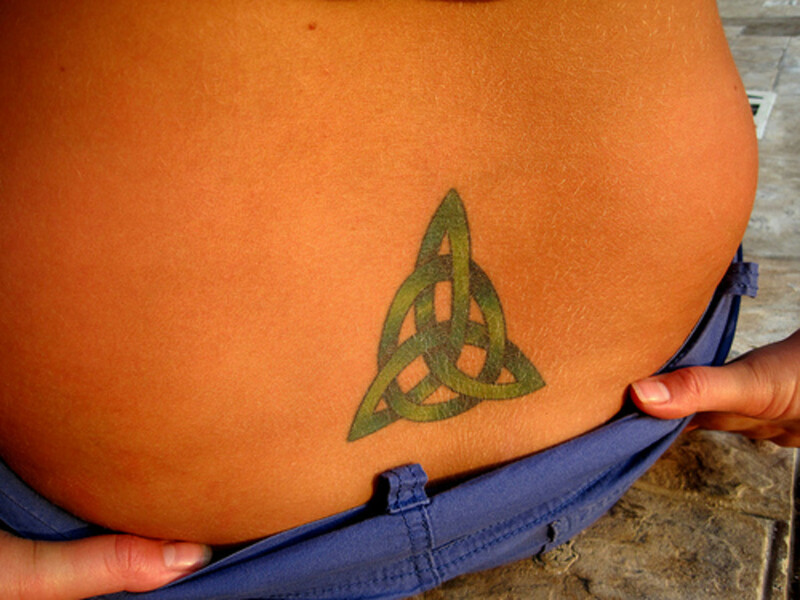 The trinity, triquetra or Celtic triangle may also have referred to the three Brigids. 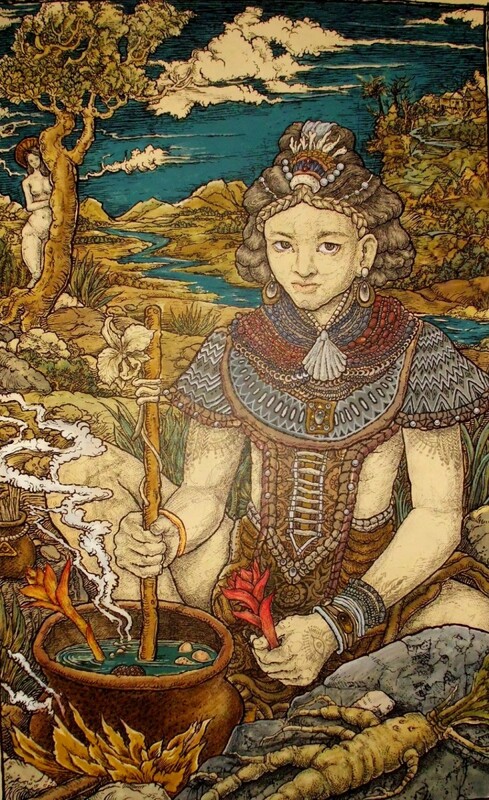 Brigid was a goddess who embodied healing, the arts and metal smithing. Contemporary uses in Ireland, incorporate the use of the Irish triad in the Claddagh Ring often given to represent an engagement. In Christian art, the triad represents the Trinity. The Father, The Son and The Holy spirit. It was Christian art that led this design to become a stand alone symbol of the three leaf clover that St. Patrick used to represent the Holy Trinity. It is commonly seen in stained glass, on sculpture, christian garments and books. Modern usage of the triquetra includes representation of the earth mother in Wiccan traditions. 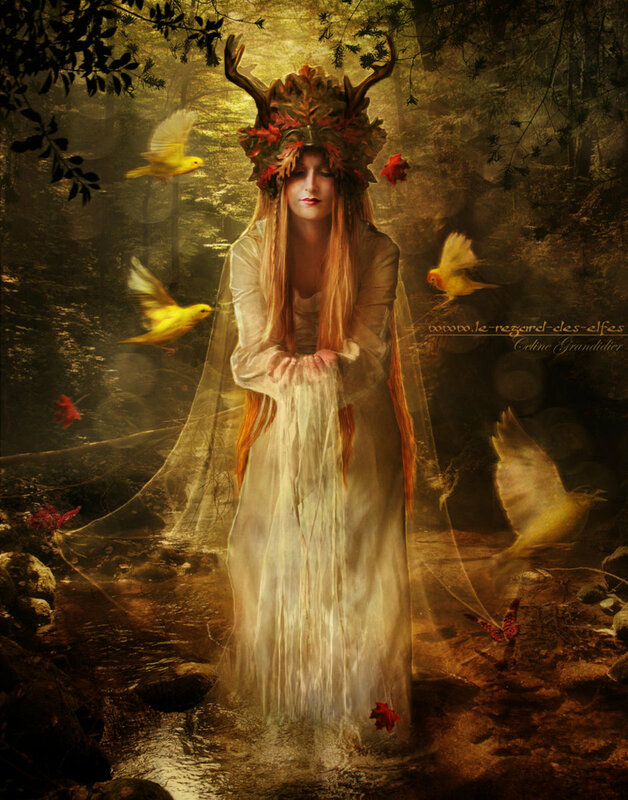 The trinity now represents the Neo-Pagan mother by symbolizing maiden, mother, and crone. For New Agers the symbolism portrays mind, body and soul and represents the interconnection of the three as a complete portrayal of our humanity. The representational power of three that a triad has can relate to many trios. It could be earth, wind and sky or it could be love, harmony and peace. 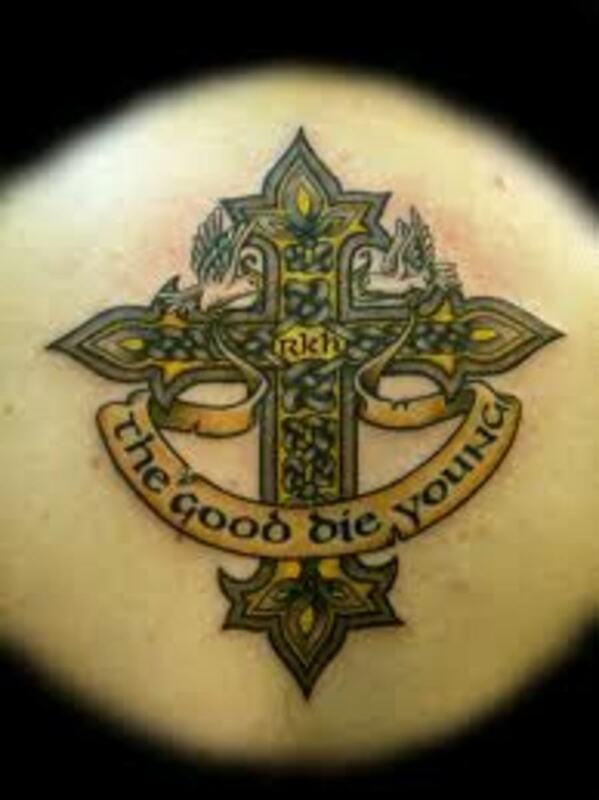 The triad or triquetra carry words of ancient Celtic and Christian wisdom. 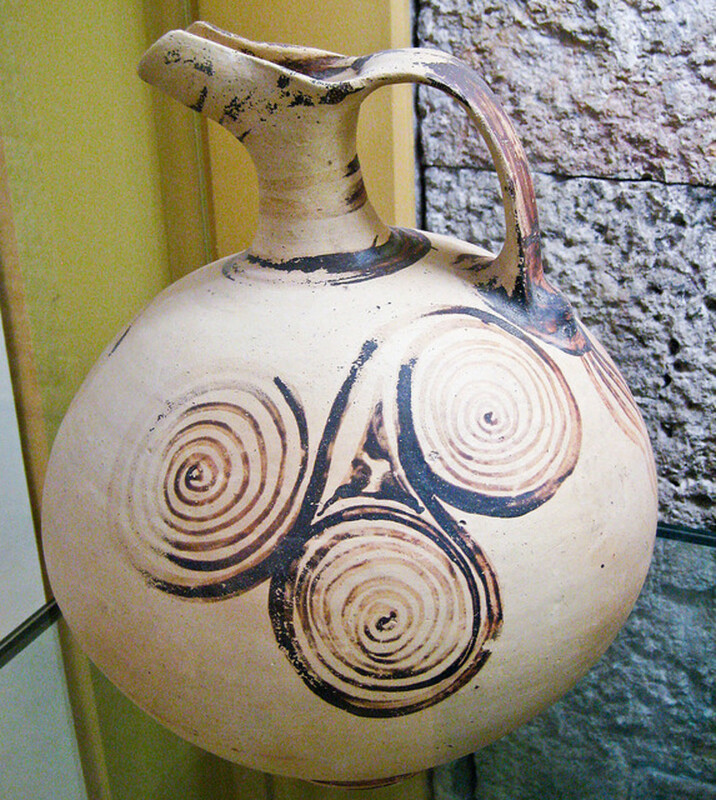 It is this representational flexibility that makes a Celtic triquetra a popular choice in symbolism, art and religion. It is common to see the triquetra interwoven into other symbols and Celtic knots. 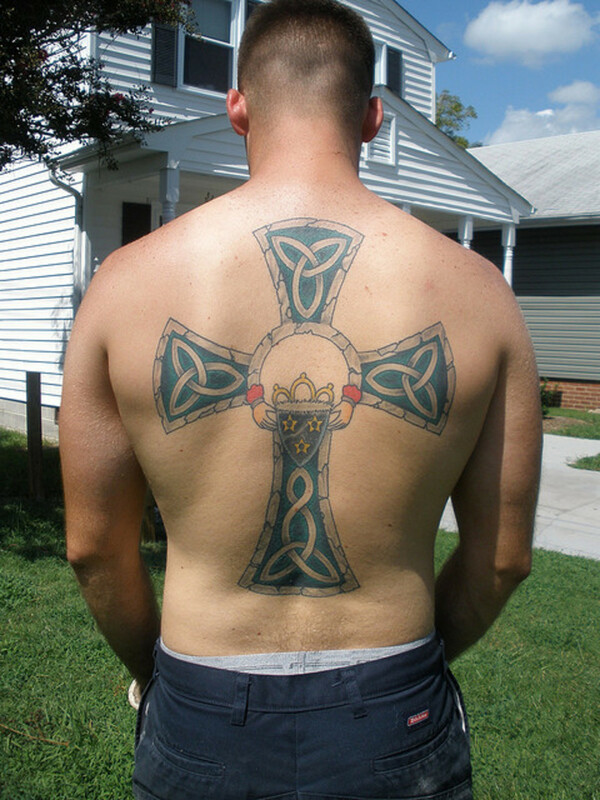 The triad is a popular choice for tribal tattoos and mainstream artwork. The large meaning makes room for personal expression and allows a user to identify with it completely by applying their own symbolism. 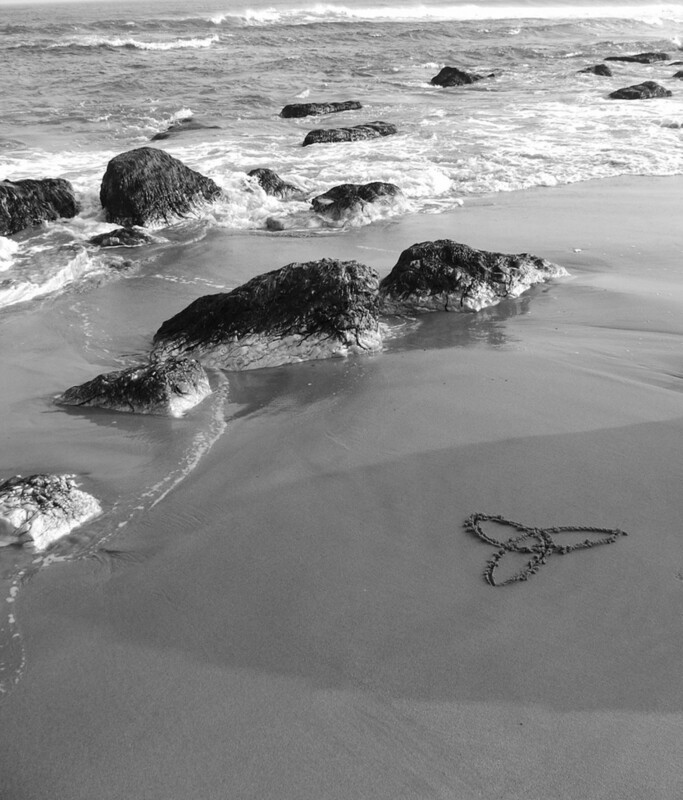 Wearing Celtic knot or triquetra jewelry can be an inspiring representation of your beliefs. It can cheer you up and is an element of beauty that you will be proud to wear. The craftsmanship of Celtic knot jewelry is amazing. By combining your favorite Celtic knot with your birthstone or other gemstone, you can increase the influencing properties of the piece. Certain gemstones and crystals give off vibrational energies that help align the chakras of the body. So a Celtic trefoil jewelry piece can be spiritual and beneficial. The jewelry can be a great expression of your heritage. 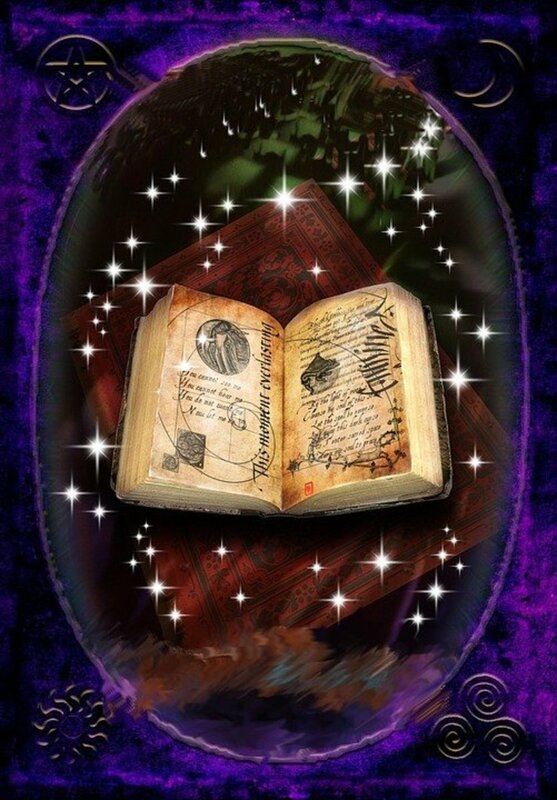 It can tell a story, or represent a vow like a marriage, it retells your beliefs and spirituality. 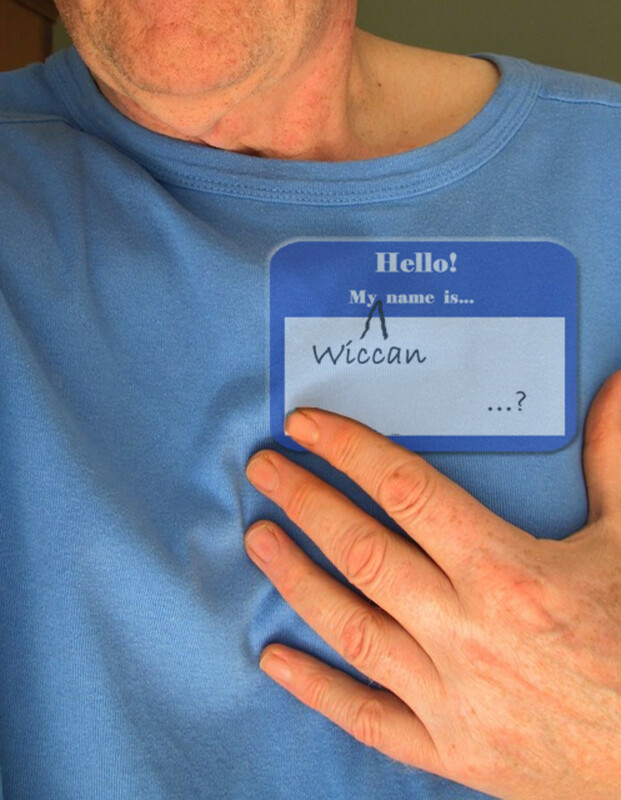 It is a personalized talisman. Wear it with pride. I love learning new things so I will look forward to reading that hub as well. It is interesting how many differing religons use similar idols and have many similar views on many subjects. 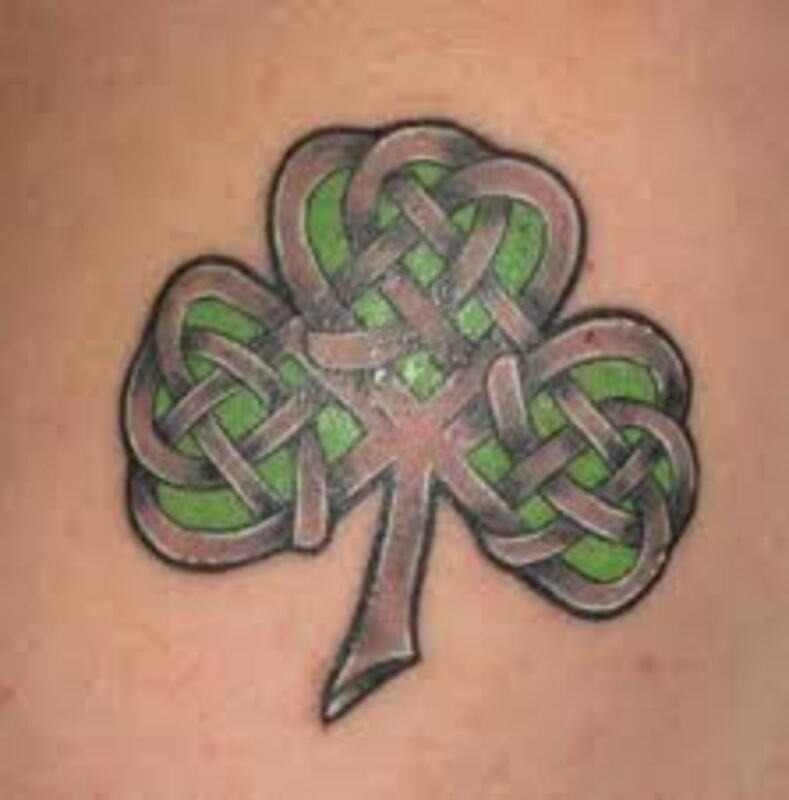 It was actually St. Patrick who took the symbol and used it to represent the Holy Trinity to pagans. He took a symbol that they were already familiar with in order to explain Christianity to them...pretty cool! I love the story of St. Patrick. Maybe he will be the focus of my next hub! voted up and interesting. I wasn't aware of the fact that this ancient symbol was used in christian religions. Yes...I always wanted to know a little bit more about this symbol as I have a friend who had it incorporated into a tattoo. Glad you liked it. This is extremely interesting and chockful of information. This was an enjoyable read.